We host a broad range of cultural and social events at Ground Floor Farm. 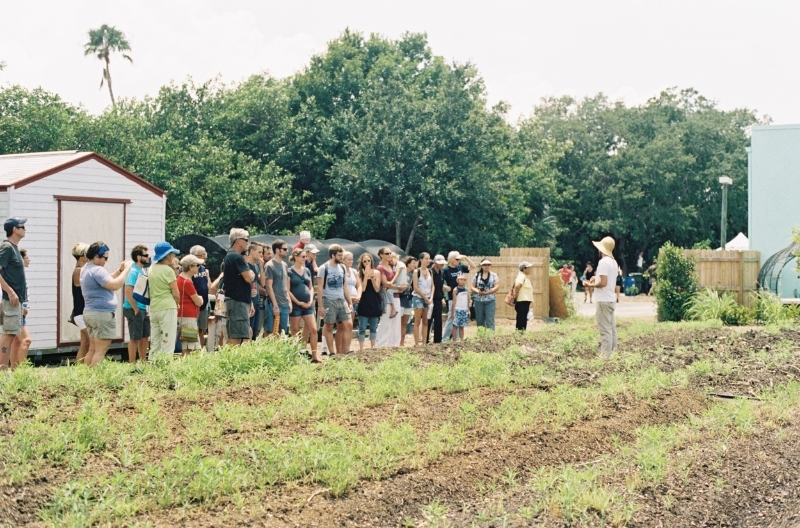 Ground Floor Farm is home to exciting and diverse events hosted by and for the community. Our calendar is always full and always changing, so be sure to check in often to see what’s happening. Throughout the year you can find family festivals and night markets, farm dinners and film series, as well as tastings and forums. We’re also committed to hosting interesting and innovative art and live performance.